Junie Donlavey with one of his earlier coupes, a ’36 Chevy. 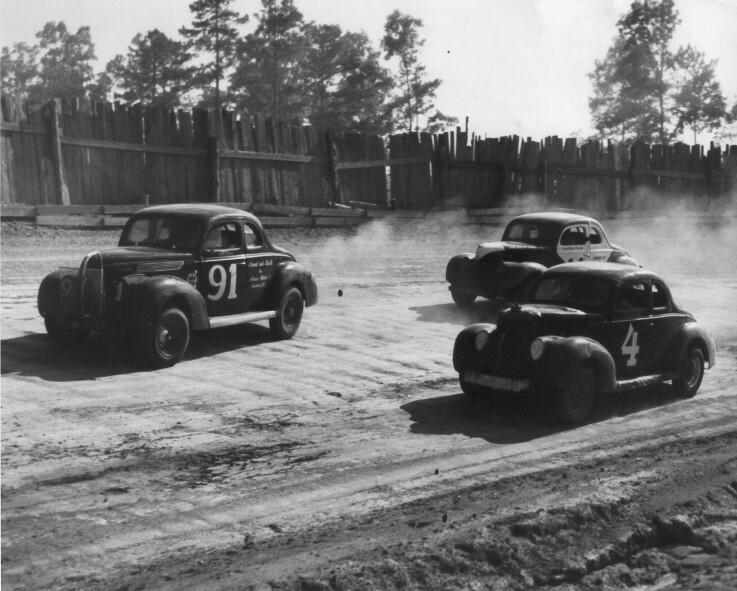 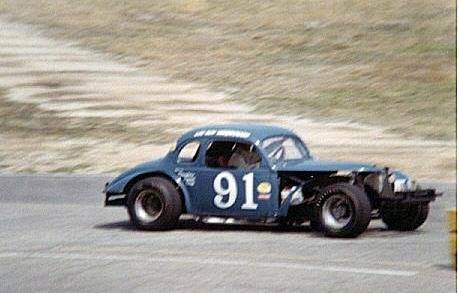 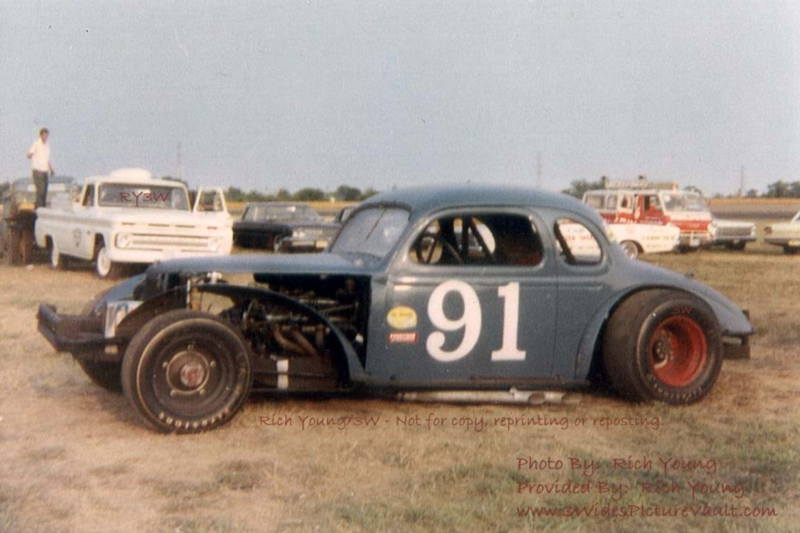 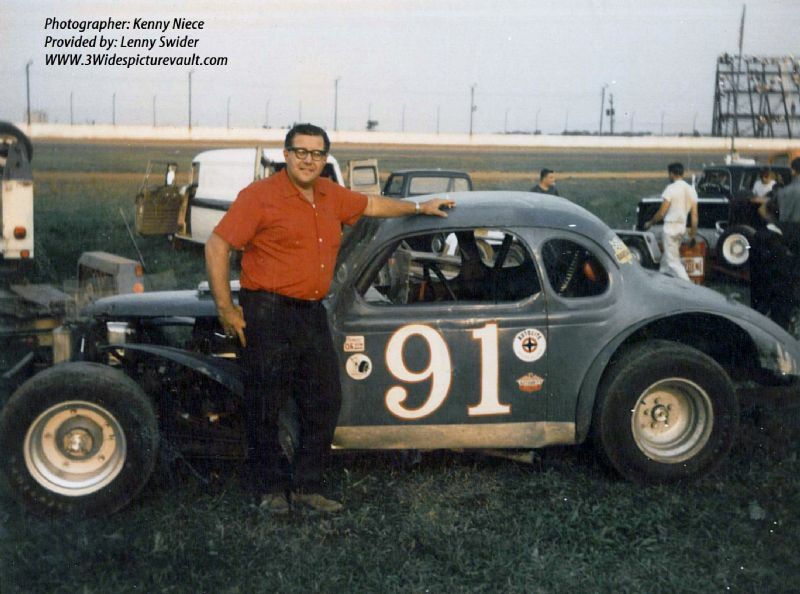 While the #90 Modifieds were owned and run by Junie Dunlavey, the sister #91 Modifieds were owned and run by Junie’s good friend Jack Billmyer. 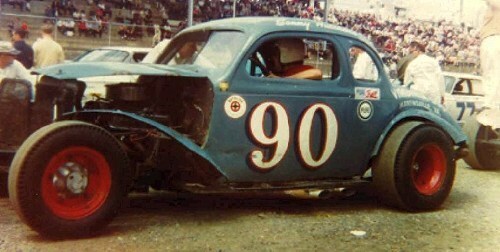 Car owned by Junie Donlavey, owner of the #90 Modifieds. Junie kindly allowed Ed and the other Eastern Bandits to work on their racing cars at his Richmond shop on many occasions. 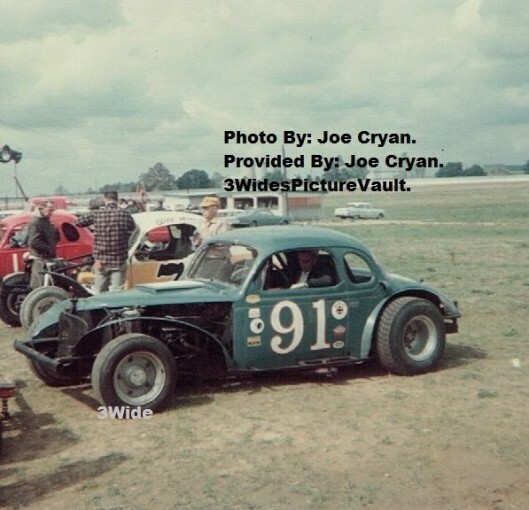 Photo by Joe Cryan, from 3Widespicturevault.com. 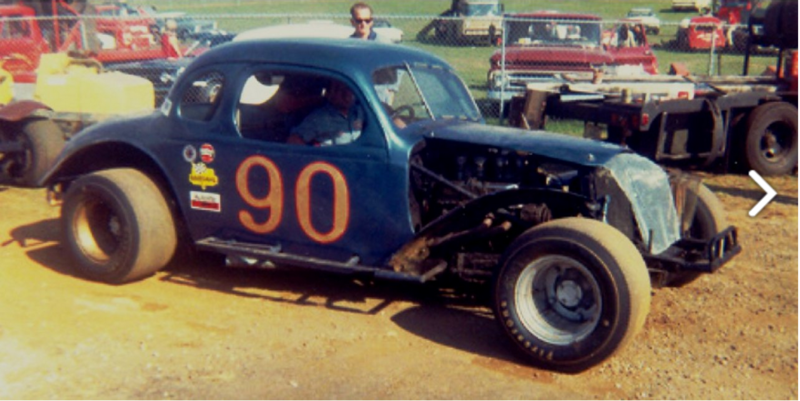 1965 – Car owned by Junie Donlavey, often driven by Sonny Hutchins. 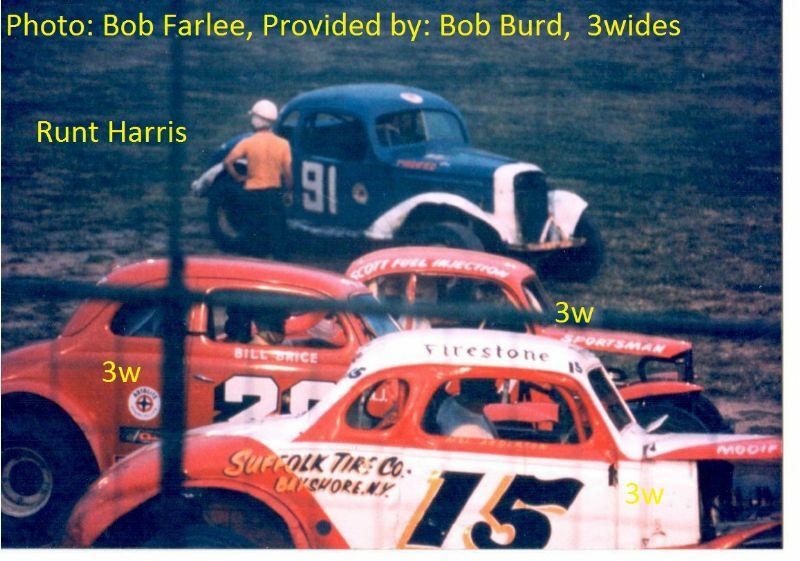 Photo from Bill Little Collection/raceplace.zoomshare.com. 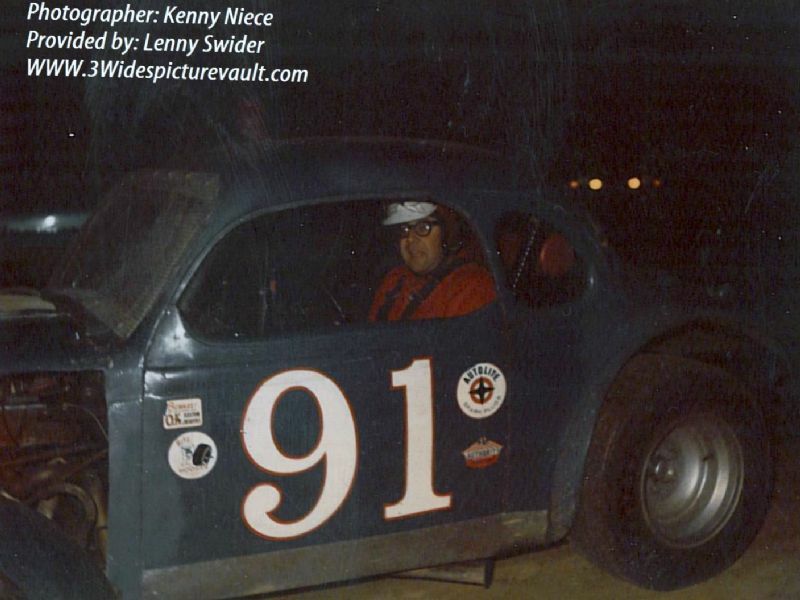 Photo by Kenny Niece, from 3Widespicturevault.com. 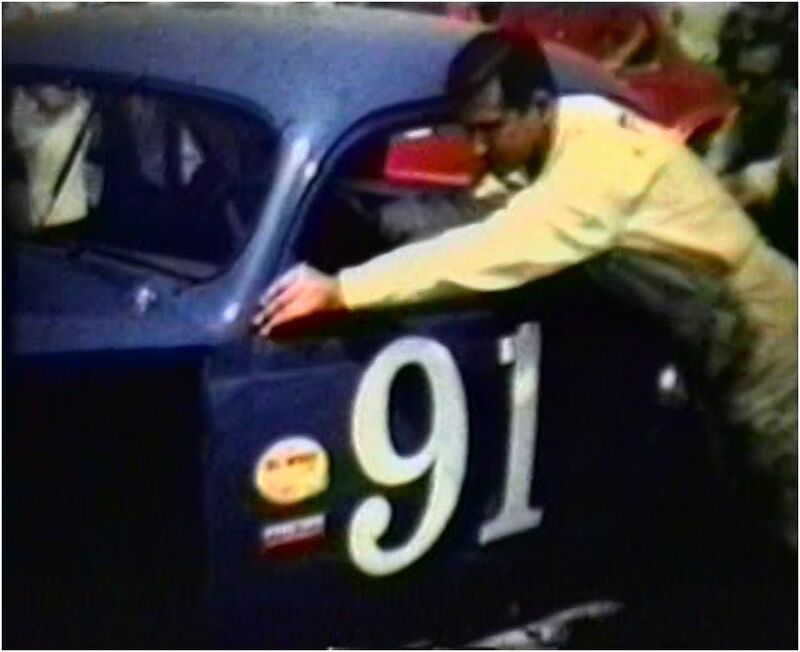 I believe that, when this picture was taken, Junie Donlavey’s 90 was being campaigned by Mel Bradley. 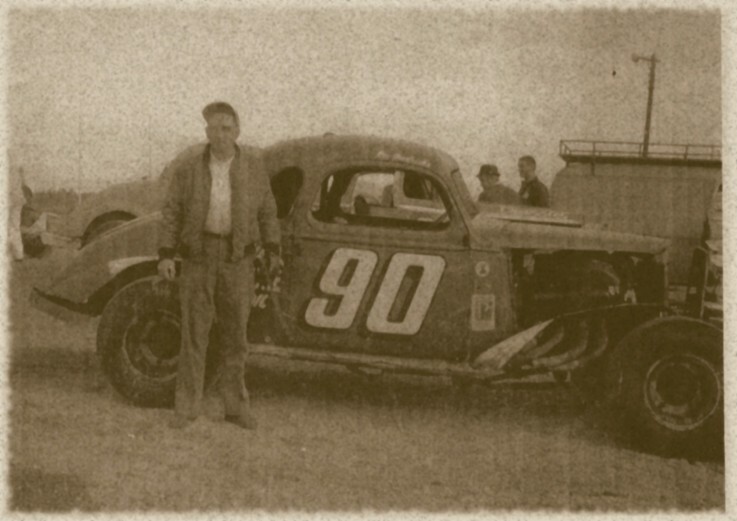 I believe that, when this picture was taken, Junie Donlavey’s 90 was being campaigned by Runt Harris. 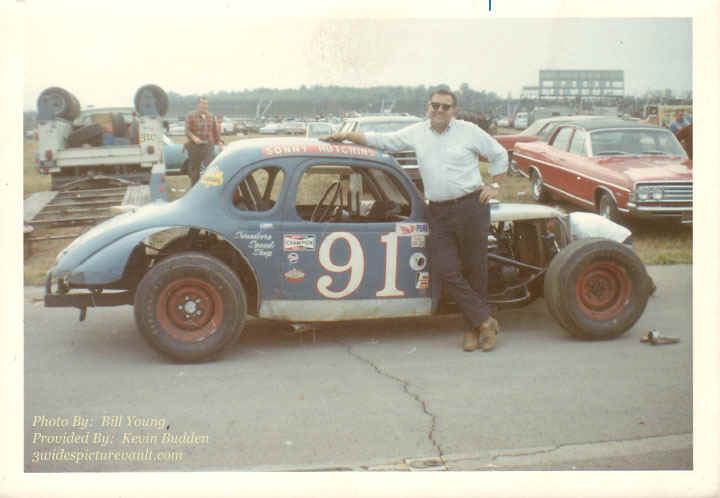 1968 – Trenton. 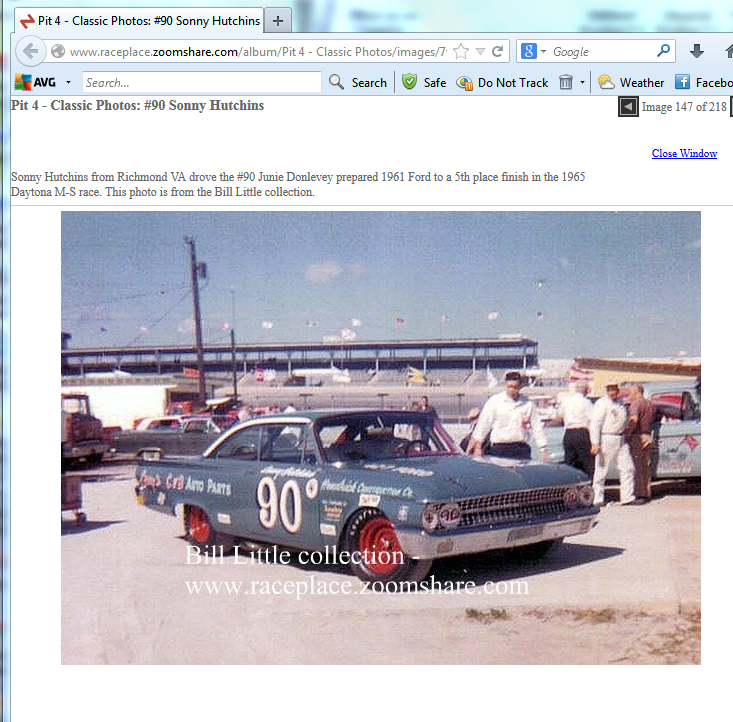 I believe that the driver is LeeRoy Yarbrough. Martinsville. 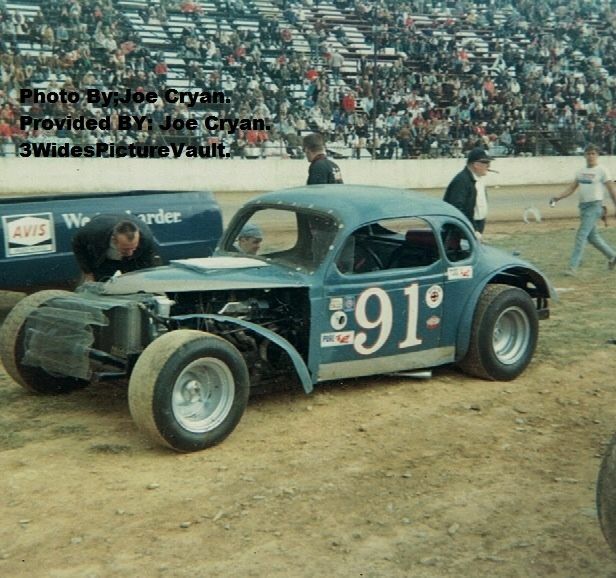 Photo by Walt Wimer. 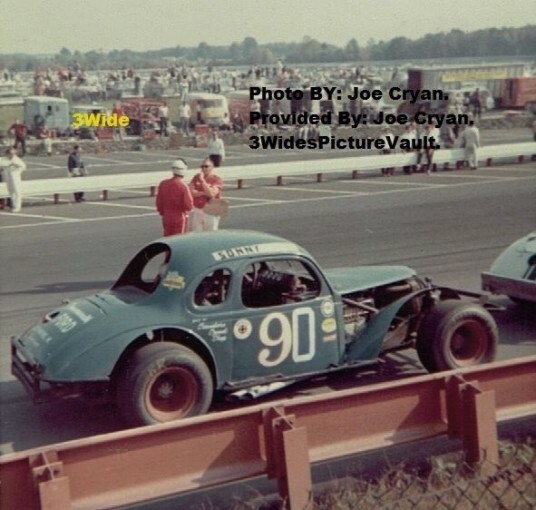 Photo by Bill Young, from 3Widespicturevault.com. 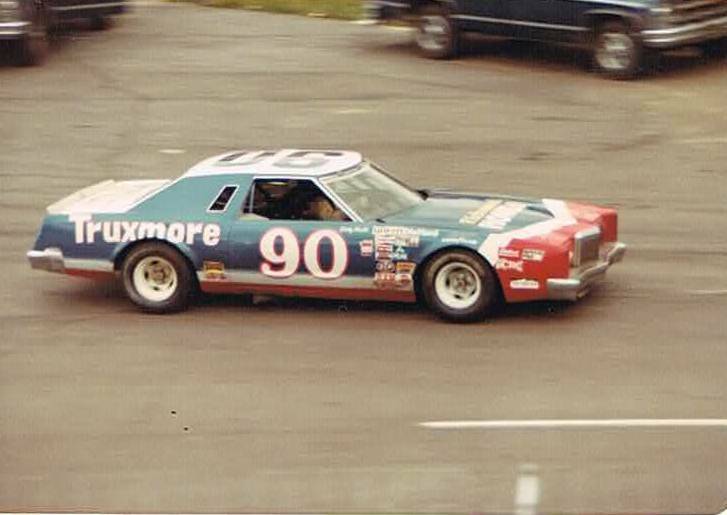 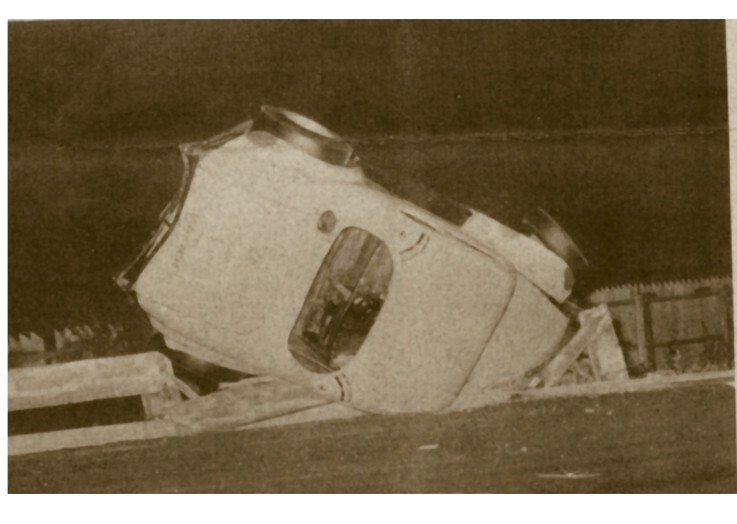 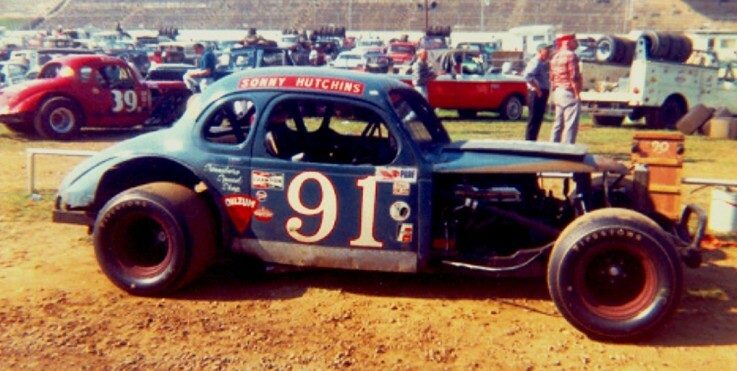 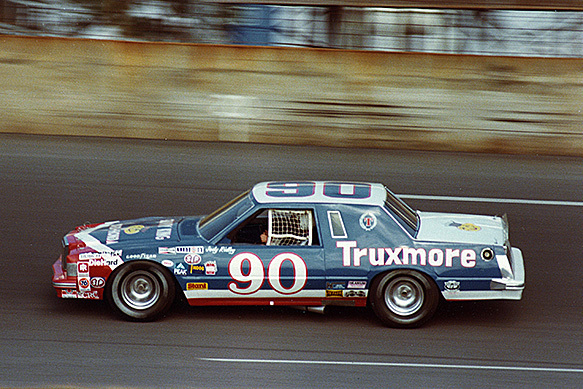 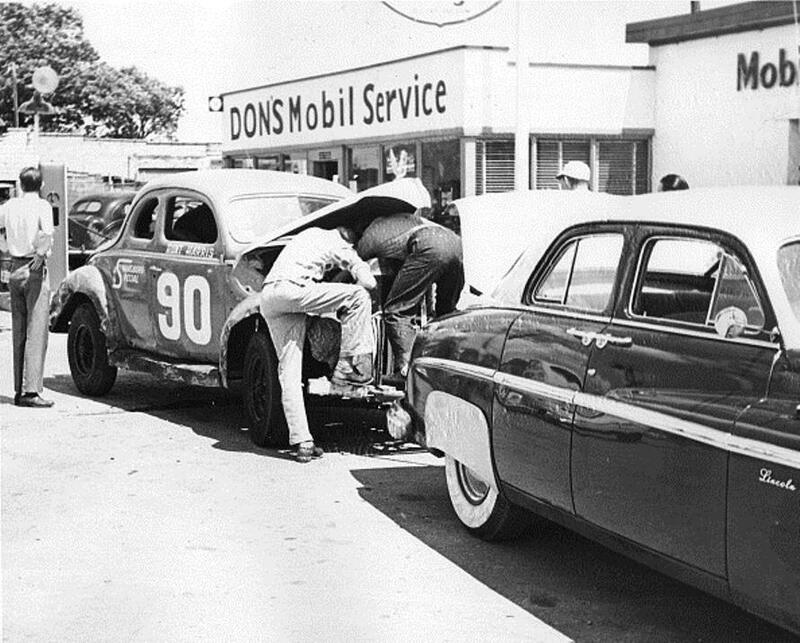 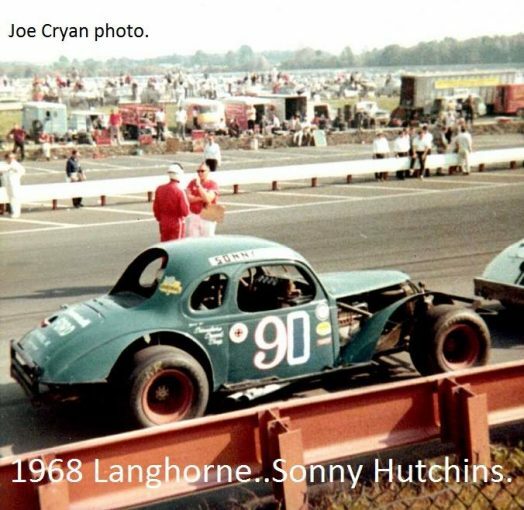 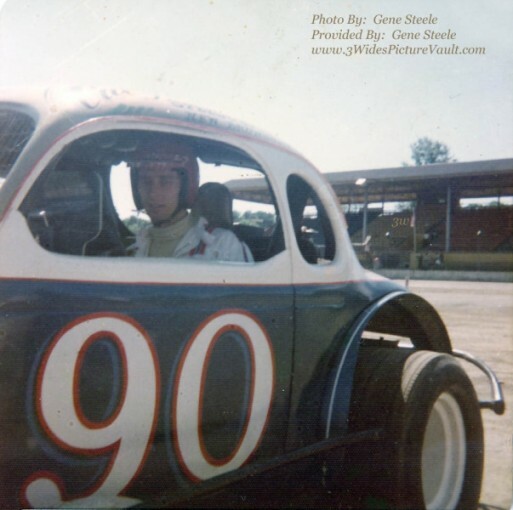 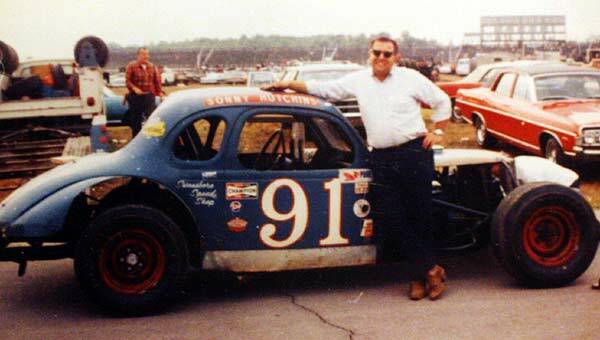 Moyock – Sonny Hutchins in Junie Donlavey’s car. 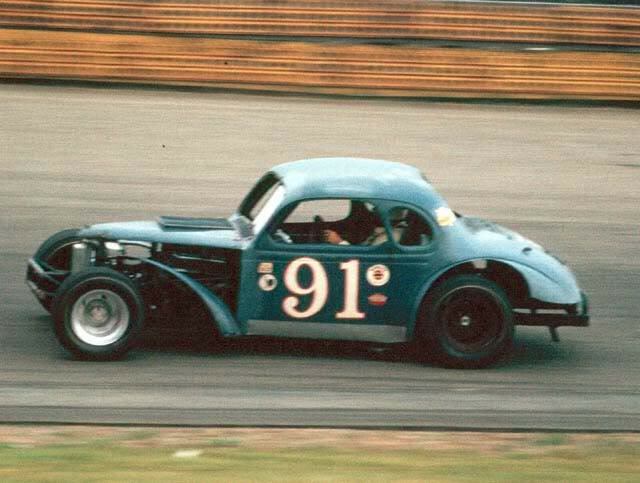 The Jack Billmyer #91. Photo by Kenny Niece, from 3Widespicturevault.com. I believe that this photo was taken at Trenton. 1966 – Trenton. 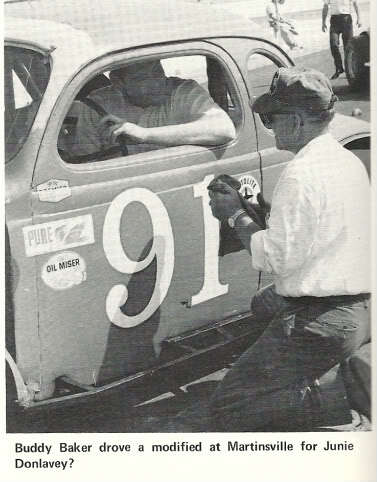 LeeRoy is pushing the Billmyer #91. 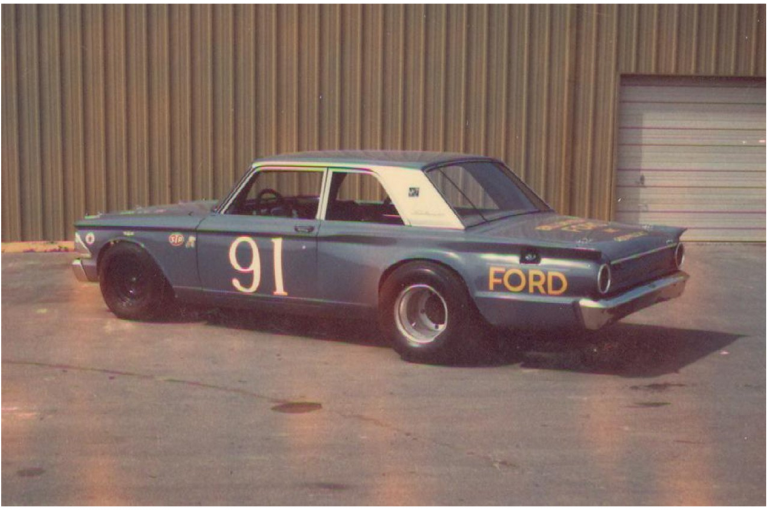 1967 – Trenton. 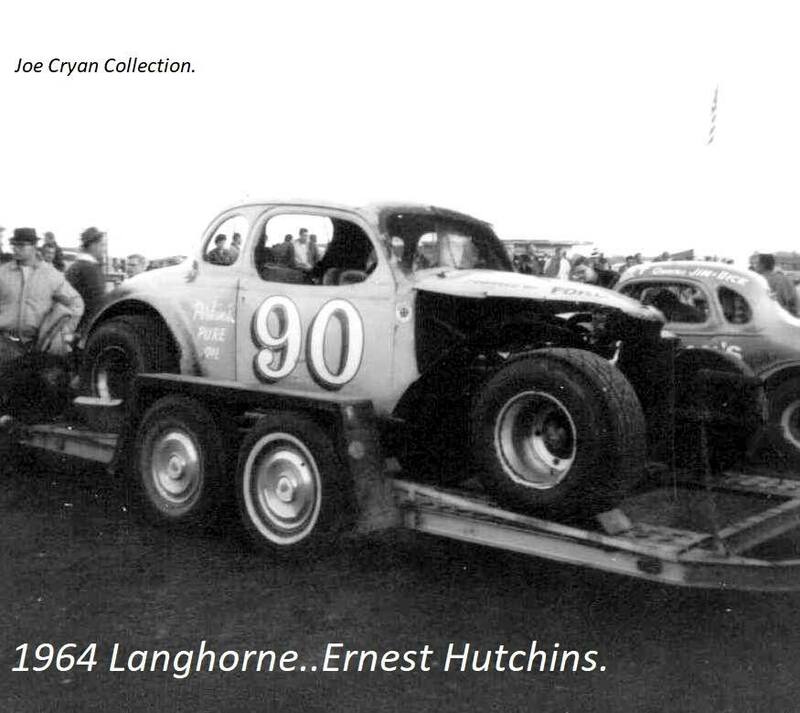 Photo by Rich Young. A Junie Donlavey/Jack Billmyer Ford. This picture, taken by Gene Steele, is said to have been taken at Middletown in 1973-74.